Ultimate Performance Medical, part of the 1000 Mile Sportswear portfolio, has added new products to its Advanced Compression range which is aimed at pros/athletes. 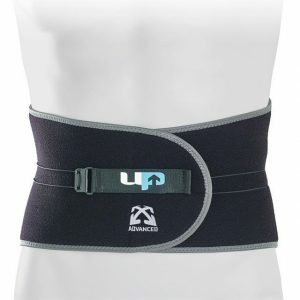 Says Greg Soffe, sales director for Ultimate Performance Medical, “Having launched the Advanced Compression range with various ankle, knee and shin/calf supports, we have now added wrist support and brace, elbow support and an outstanding back support. 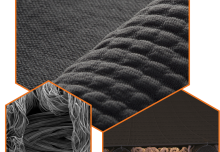 It gives our retailers stocking a full Advanced Compression support range “Advanced Dealer” status, and in recognition of this, we are offering our Advanced Dealers an enhanced support and terms package. In addition, we have a dedicated UP Medical club and team division. Contact sales@1000mile.co.uk or call 01923 242233.